 Nocturnal FX - Visual effects for music videos, commercials, and films. Creators of visual effects for music videos, commercials, and films. We are a visual effects company helping creators dreams come to life, through music videos, commercials, and films.